This is a genuine U.S.G.I. 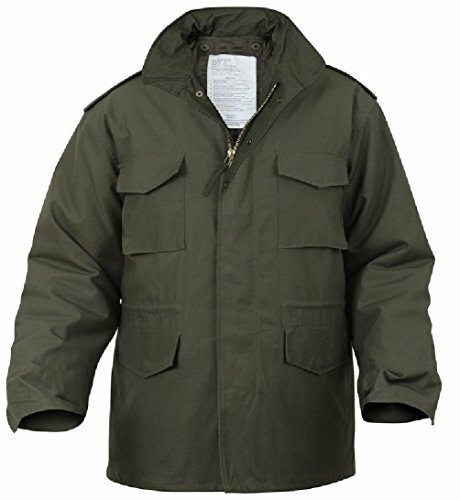 M-65 field jacket liner. Color: OD Green (Olive Drab). Condition: NEW without tag. You buy ONE New Liner (not the jacket)! 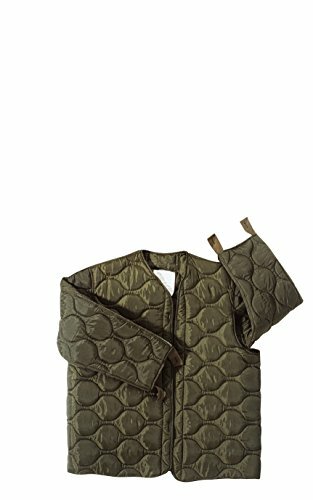 This quilted liner was made for use with the M-65 field jacket in colder climates. The buttons or button holes on this liner correctly align and secure it to the inside of all the M65 field jackets. 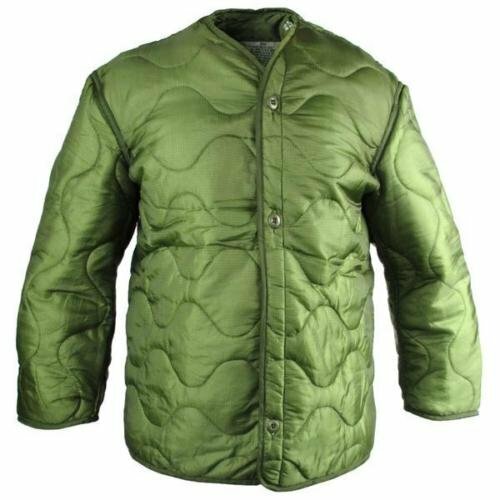 Quilted polyester batting. These liners work great all by themselves in mild weather. 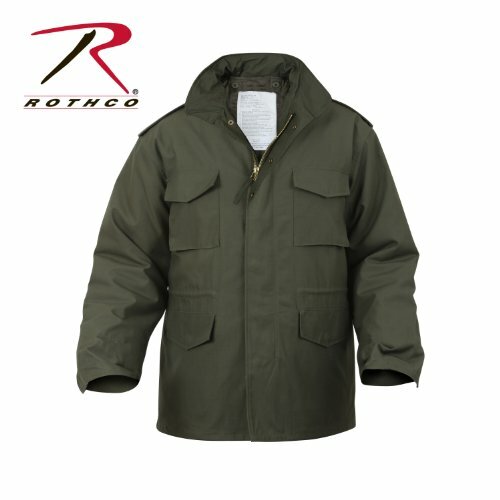 Made for the US Military with Superior Materials and Workmanship. It is not an cheap imitation knock-off made in china which is what many other "surplus" stores are offering. 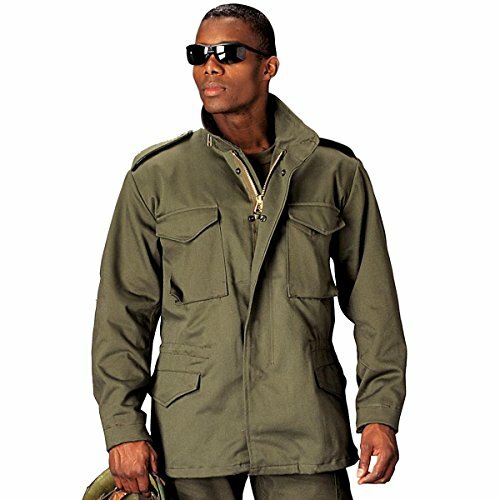 If your department or organization requires a traditional military look or if you just fell in love with this jacket while you were in the service. 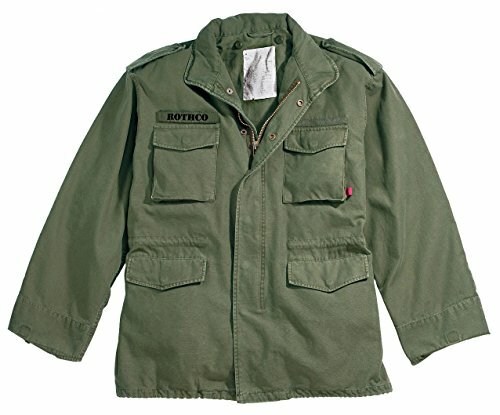 This old favorite was standard Issue cold weather gear to U.S. Troops starting in 1965 and was widely used during the Vietnam War and in several other combat operations around the globe. Our jackets are built to the mil-c-43455j standard and include a matching button-in liner that can be worn separately as a stand alone jacket.